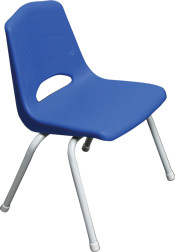 Blue kid sized chairs are perfect for those smaller kids that are too small for an adult sized chair. Match our kids tables. © 2015 All Rights Reserved, Piedmont Party Rental Supplies.